"ALL IN ONE" BUSINESS SOLUTIONS! 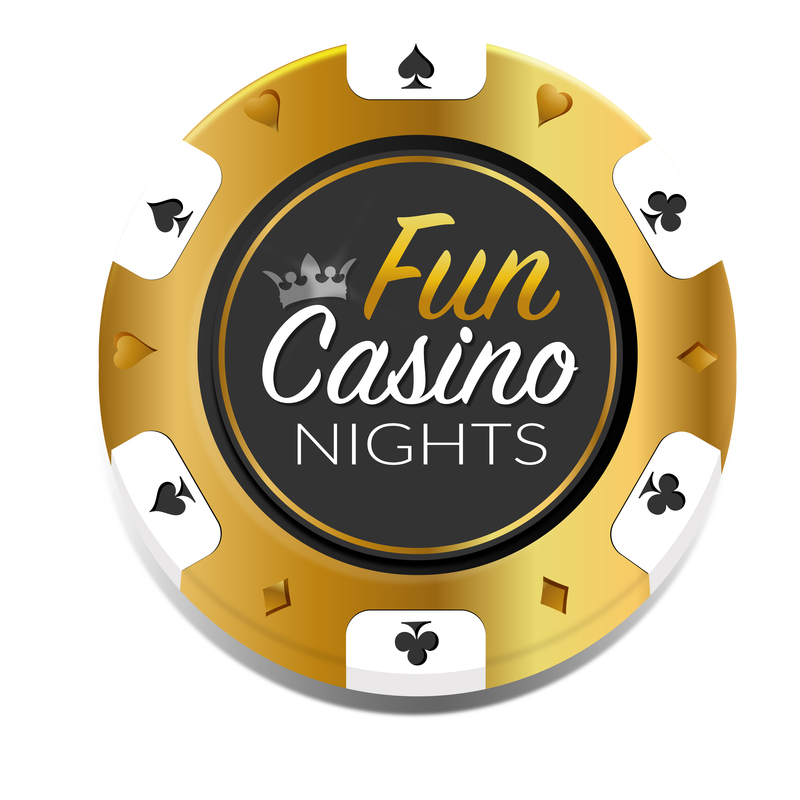 If you are looking to start up a brand new casino events business or add casino tables to your list of entertainment, then look no further than our all in one business solutions. Added management folder, containing all the forms and helpful handouts you will need to run your Fun Casino Events. Run prize-giving ceremonies, coordinate with DJs, put on fundraising nights, the list goes on and on! Buying all of this together saves £2000!! Buying all of this together saves £2500! !